A 2015 study in India was devised to give scientific authenticity for a traditional Indian practice of massaging newborns' skin with coconut oil. 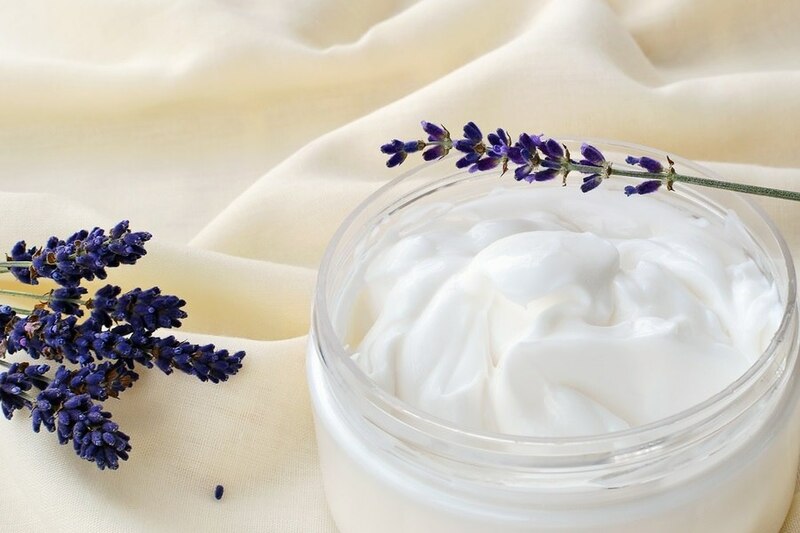 The study was published by the Journal of Tropical Pediatrics, in September 2015 as “Topical Oil Application and Trans-Epidermal Water Loss in Preterm Very Low Birth Weight Infants-A Randomized Trial." 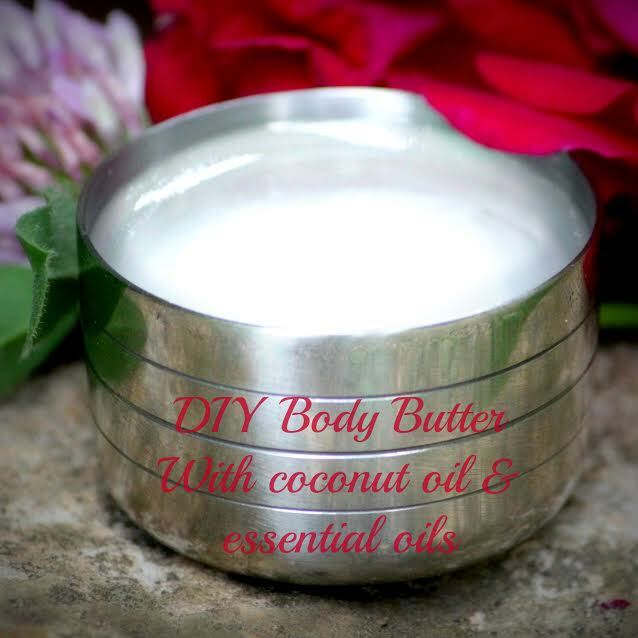 The researchers' objective was to determine coconut oil's protection against trans-epidermal water loss (TEWL). There have been many attempts at resolving preterm and term birth water loss among newborns that are more along the technical lines of Western medicine's hospital hardware. This was the first study that focused on the traditional Indian method of massaging the infants with coconut oil. The researchers discovered the coconut oil treated infants had significantly lower TEWL than the group that was not treated topically with coconut oil. 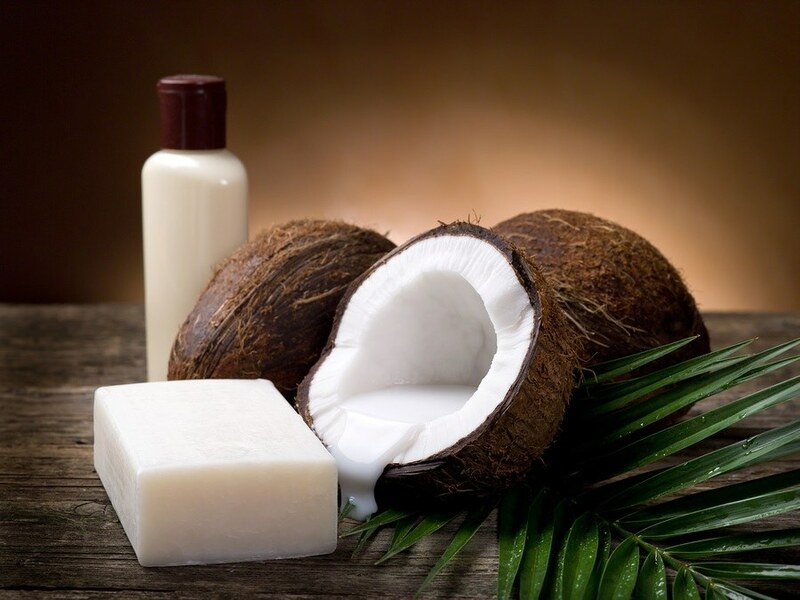 Those coconut oil treated newborn infants were without skin bacterial colonization and displayed an overall better quality of skin than the untreated group. 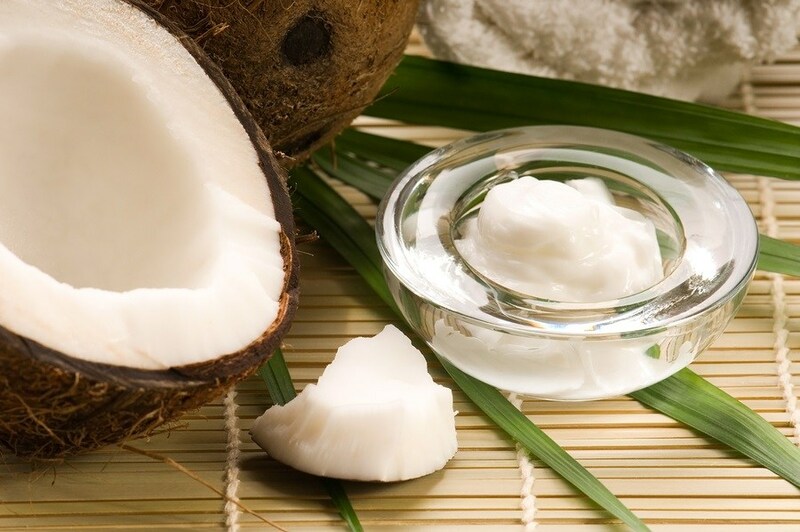 A study published in the Philippines compared the topical effects of virgin coconut oil and mineral oil on 117 children suffering from atopic dermatitis (AD). 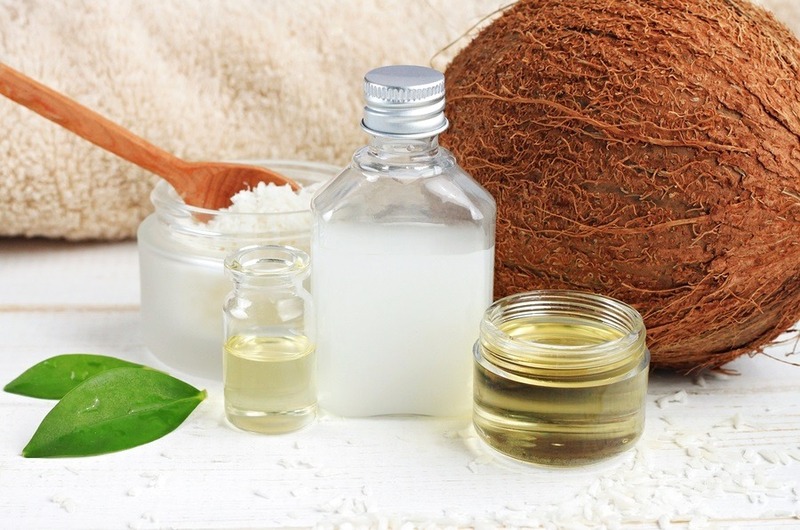 In this study, coconut oil was the clear winner. 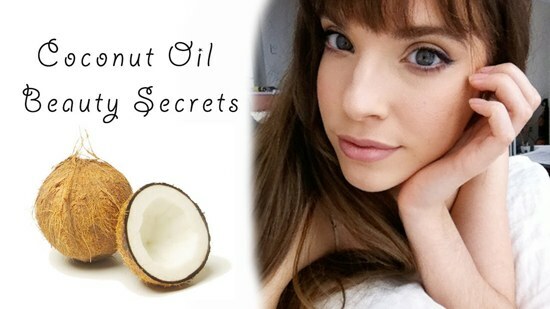 Coconut Oil can replace hundreds of dollars of various beauty products. Chemical-free natural beauty is best! 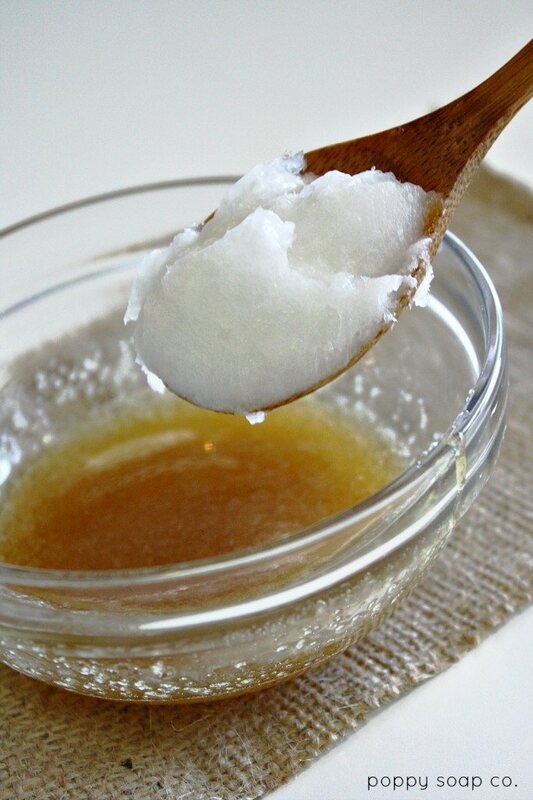 Both raw honey and coconut oil are nourishing for the skin and have been used for skin care for hundreds of years. 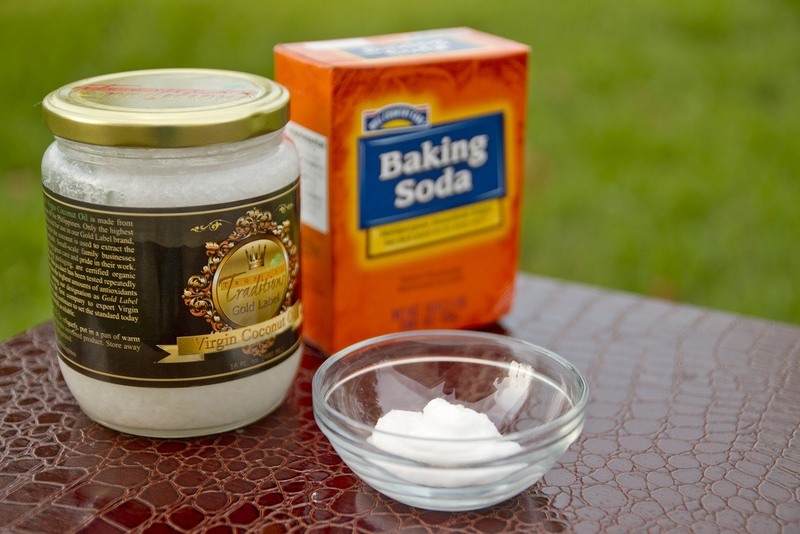 Learn how to make a simple raw honey coconut oil face mask at home that will leave your skin feeling soft and hydrated.